We would love to hear from you. 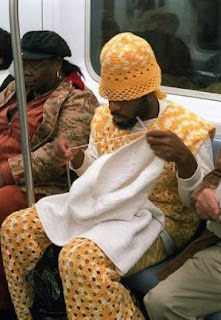 Please let us know who you are and tell us what you are knitting. 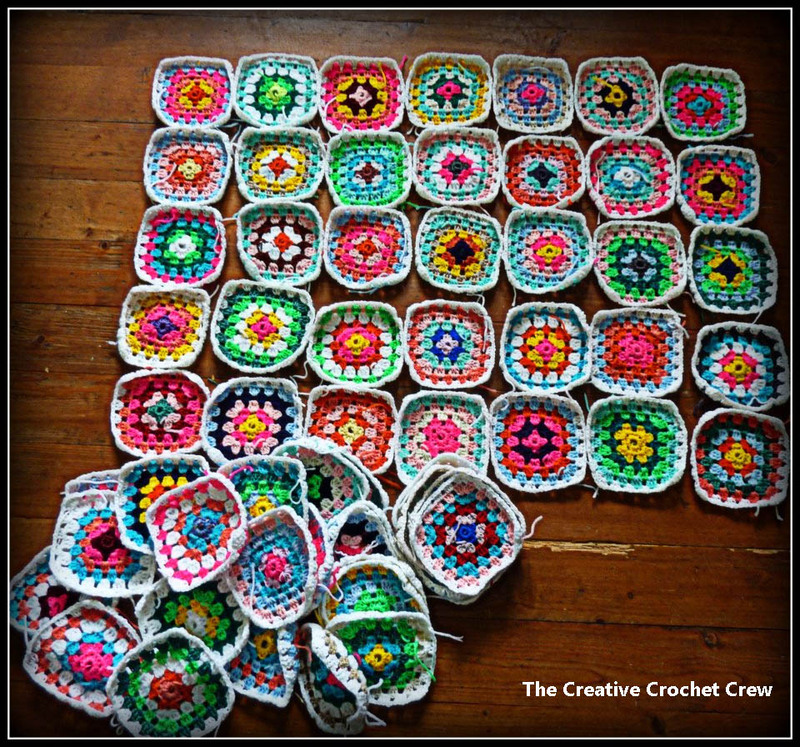 We will showcase your projects here on our blog. The picture is a christening shawl Bernadette knit for our granddaughter. The shawl is knit from a very old knitting pattern using Tivoli cruise 4ply cotton. 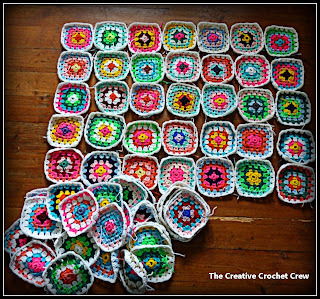 Bernadette grafted the 16 panels together to make the finished garment. Click here to see more pictures of the shawl. Will hand knitted scarves be the present of choice this year? The Wool Shop has a big range of scarf yarn in stock. 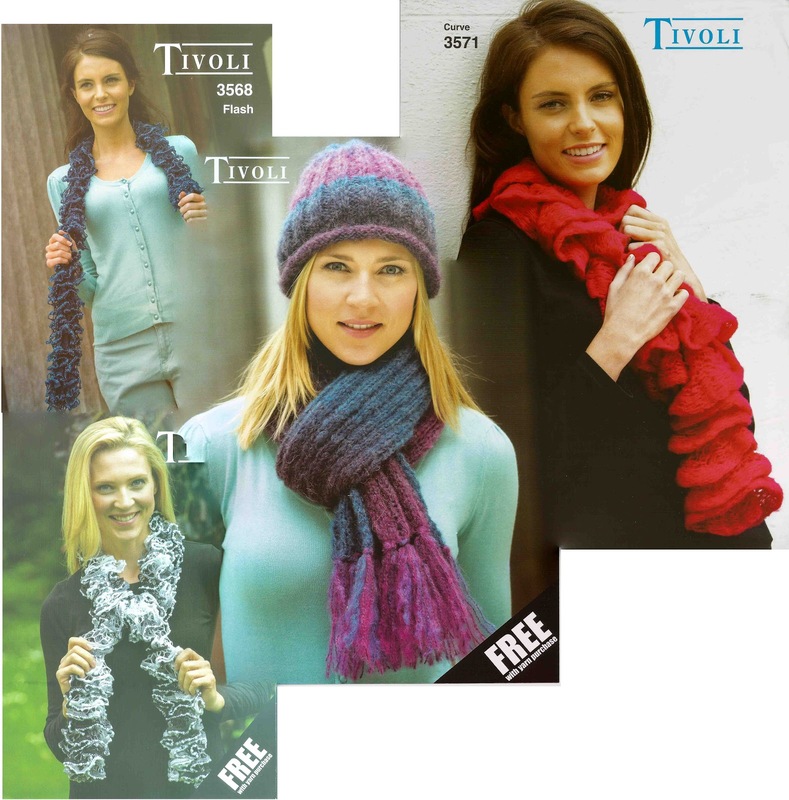 The range includes Sirdar Aruba, Sirdar Funky Fur, Tivoli Whirl, Rico Can Can and Rico Loopy to name a few. 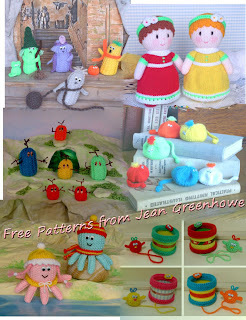 Most of the yarn come with a free scarf pattern. 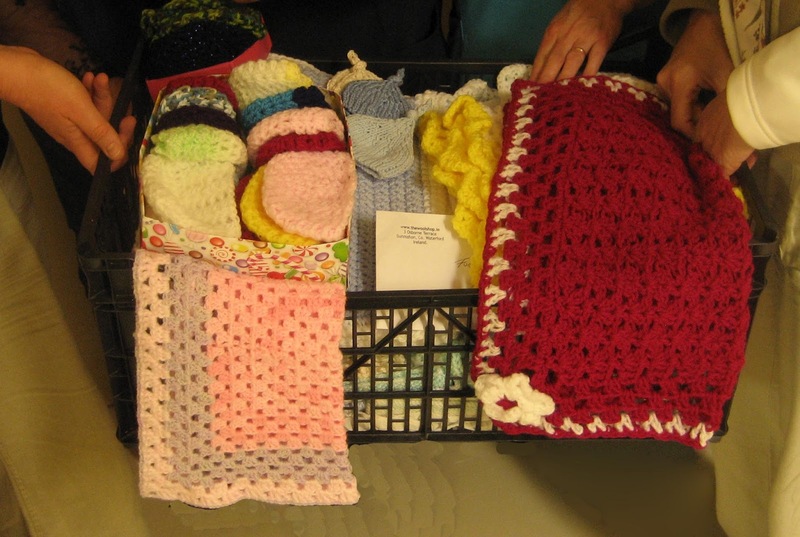 Hand Knitted scarves make fantastic presents, they are a personalised gift in the right colour and style for the one you love. Scarf can be as simple or a complex as you wish. The new knitting yarns will make a scarf from one ball. 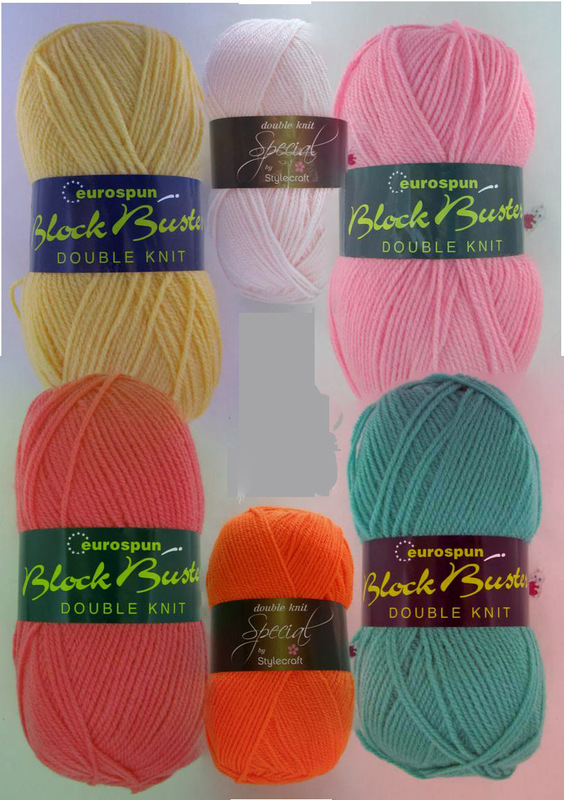 At http://www.thewoolshop.ie we have yarns in colours to suit everybody. 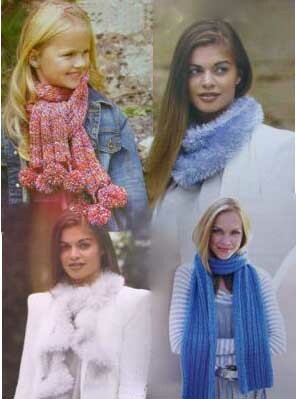 Here are some Sirdar knitting patterns for hats and scarves. Sirdar have lots more knitting patterns and crochet patterns for hats and scarfs. Sirdars new scarf yarn Aruba will produce a scarf from one ball of yarn. 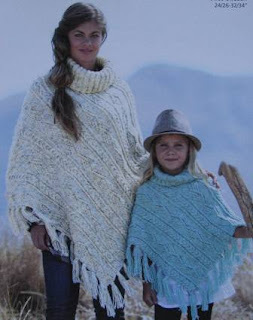 Sirdar Aruba is easy and quick to knit. 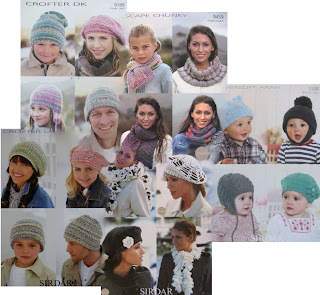 For more accessories Sirdar knitting and crochet patterns click on the link. Poncho's are back, This pattern 9572 will be on our site in a few days.